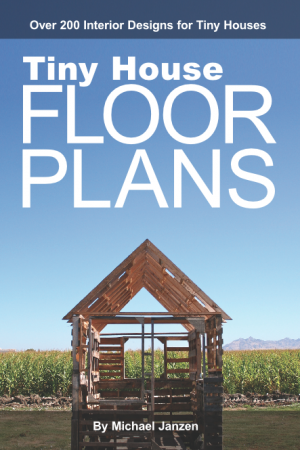 I just finished a new tiny house book titled, 101 Tiny House Designs – The Ultimate Collection of Tiny House Design. 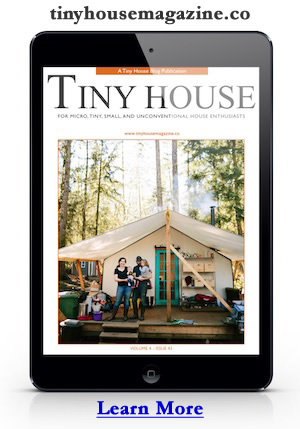 101 Tiny House Designs is over 400 pages and available as an ebook and in print. The ebook version is available for a short time for just $10.00. This entry was posted in Announcement and tagged 101, Amazon, book, collection, Design, designs, tiny house.